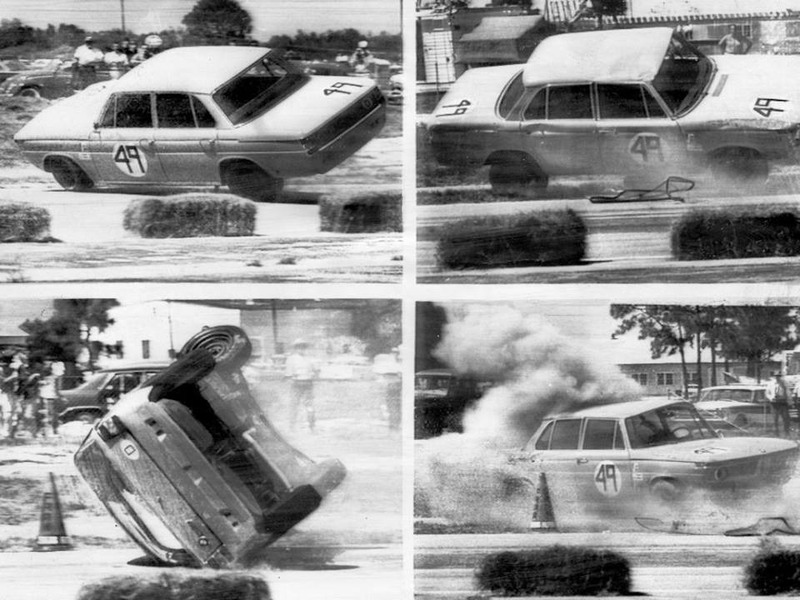 Ex TransAm car that raced and rolled over at the 1966 Sebring Govenor’s Cup Race . Owned as a street car by Patrick Winston 1970-1998 . 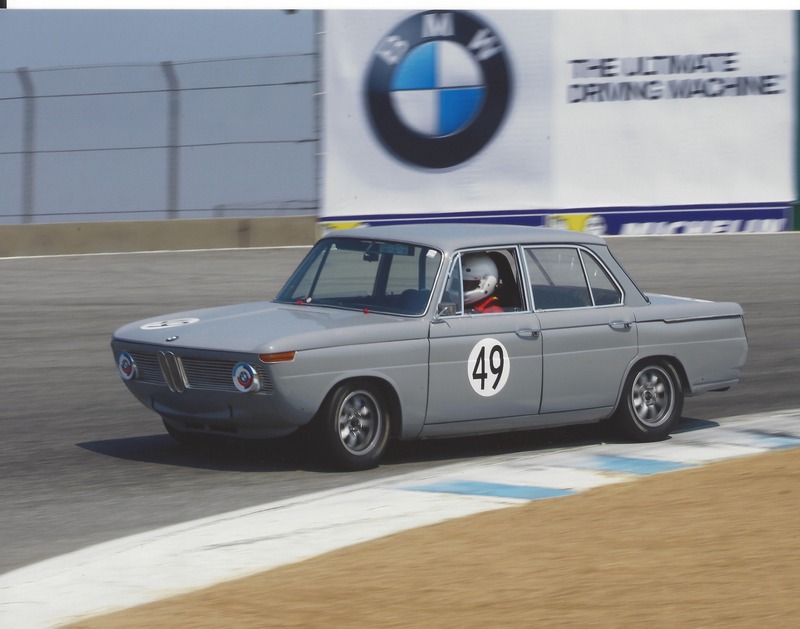 The car was restored for the 2016 Monterey Races celebrating BMW’s 100th. Currently raced in RMVR . my typo!! and duly corrected hopefully....registry not accepting that VIN!